Aaron Law Group has assisted many clients throughout the North Las Vegas area with resuming their daily life activities. Aaron Law Group tackles each personal injury case by helping clients pursue the appropriate channels in hopes of garnering compensation for lost wages and the like. 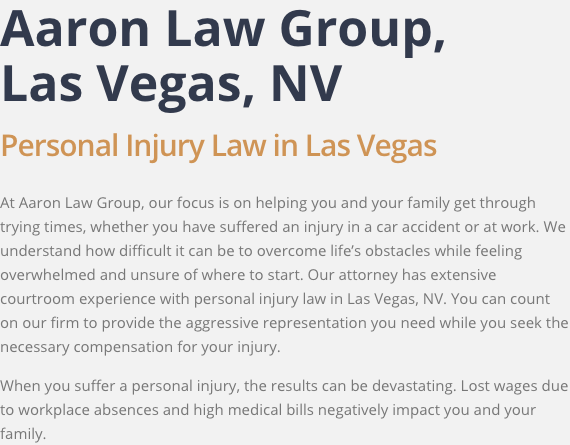 Anyone from the North Las Vegas area, who needs a lawyer with a great deal of experience in personal injury cases, should consider getting in touch with the law firm to discuss the available opportunities. When dealing with a personal injury matter, you should ensure that your rights are protected. Personal injury cases can become complicated but Aaron Law Group can simplify your situation by focusing on the relevant details of your case. Aaron Law Group will support and educate you for the duration of the process. Call to discuss your case with an experienced lawyer if you are a member of the North Las Vegas community. 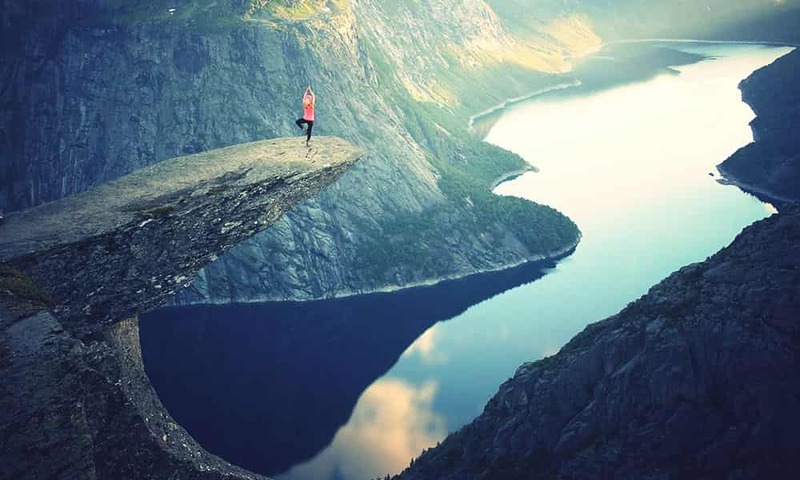 Aaron Law Group has much experience in helping clients obtain compensation after an injury. In each personal injury case, a highly qualified attorney will help clients from the North Las Vegas area who need professional representation. Aaron Law Group will try its best in helping clients build a successful personal injury case to fight for our clients deserved recompense. 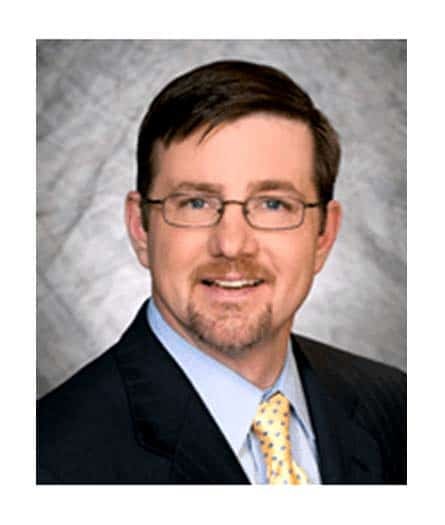 Aaron Law Group offers the personalized legal strategies and dedicated service that you deserve. Aaron Law Group has proudly been serving the North Las Vegas area for many years. Call today to receive a free consultation.